For VIP clients and corporate airport limousine services to and from Vancouver airport and surrounding airports, choose Elite. 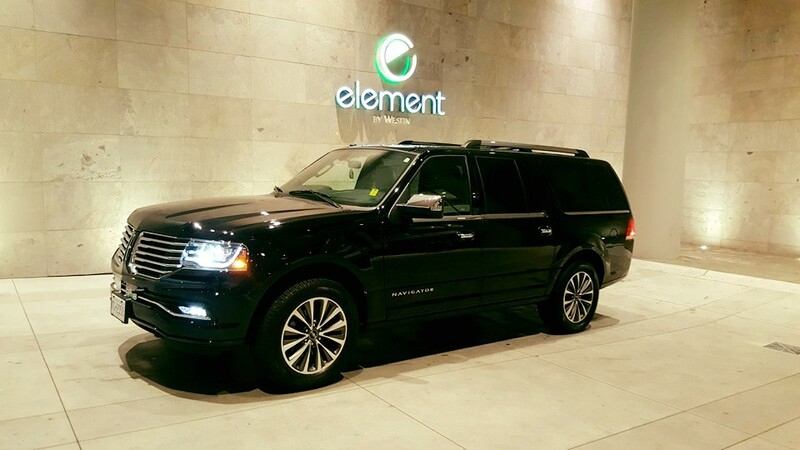 Our luxury sedans such as our Mercedes S Class and Cadillac DTS will create the perfect impression for the most discerning clientele. 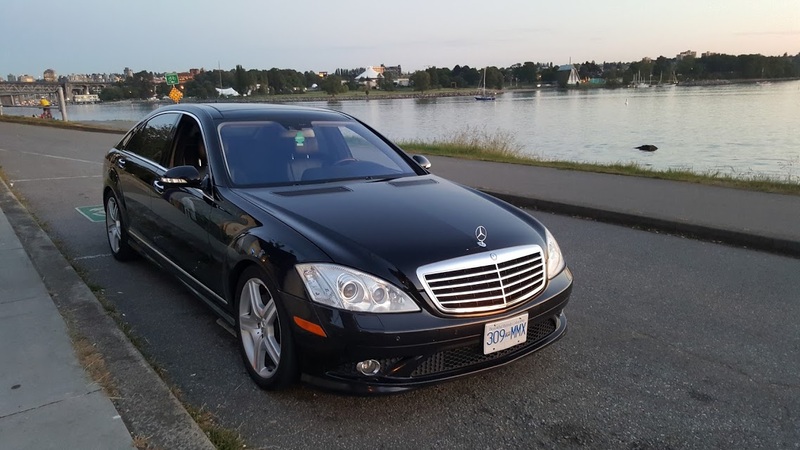 Avoid the hassle of taxis and do something classy by using our Vancouver Black Car Services for all your business and personal needs. Whether you're traveling to and from YVR, YXX Abbotsford, BLI Bellingham or SEA Seattle Airports, we've got you covered. 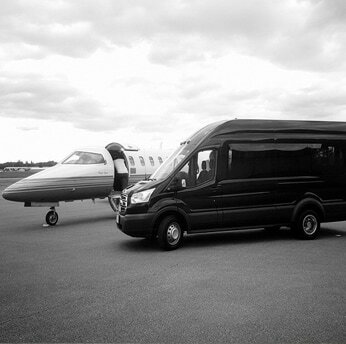 Our corporate clients love Elite for it's personalized service, it's impeccable fleet and it's discretion. Check out how our Business Limo Clients and Corporate Limousine Services can be utilized in your business. Elite Limo offers YVR limousine and black car service throughout the Greater Vancouver area, Fraser Valley and Lower Mainland. 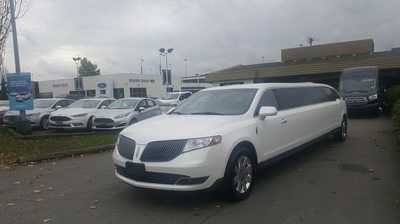 Our VIP Elite airport limousine service area includes: Vancouver, Richmond, North Vancouver, West Vancouver, Horseshoe Bay, Lions Bay, Burnaby, New Westminster, Coquitlam, Port Coquitlam, Port Moody, Pitt Meadows, Maple Ridge, Mission, Surrey, White Rock, Delta, Ladner, Tsawwassen, Langley, Abbotsford, Cloverdale, Aldergrove, Chilliwack, Squamish and Whistler.